As a homeowner, you deal all kinds of regular—and on occasion, not-so-regular—costs which can pile up over time. These things are simply a part of life. With that said, there are practical, common steps you can take to reducing these costs and freeing up your budget. One of those is taking care of your crawl space insulation. The installation of effective insulation in your crawl spaces can save you up to 25% on utility expenses. Additionally, it helps seal off areas of your house that may otherwise be accessible to problem animals such as raccoons. In turn, that can save you from having to spend money on things like wildlife control. If you’re looking for a solution to these problems, Eastside Insulation offers the crawl space insulation services you’re looking for. 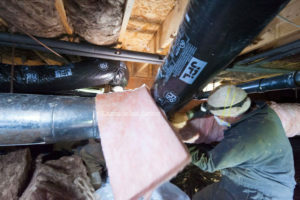 Our insulation technicians learn about and work with the best methods and materials for insulation installation throughout the Greater Seattle Area. 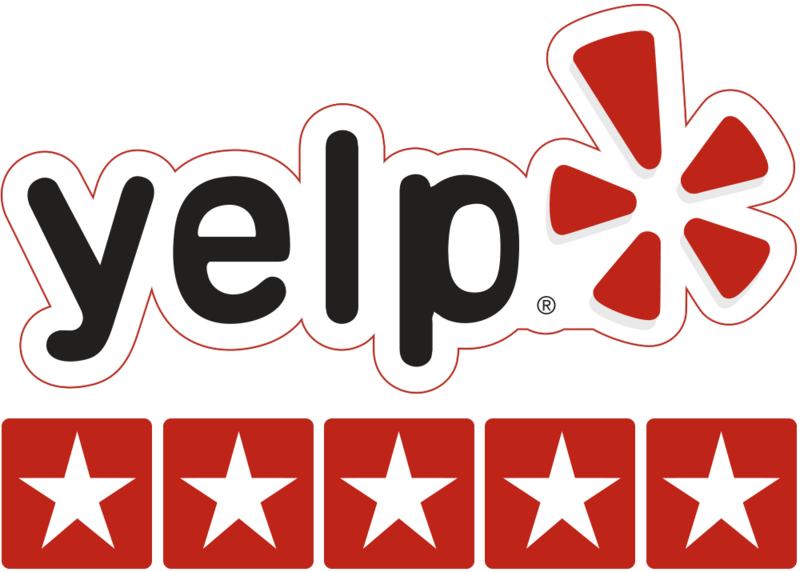 To schedule our services, call 425-482-2121 today. Many homeowners know how frustrating it is when their floors are cold even though the thermostat is set inordinately high. If you’re in that situation, it may be time to consider either repairs to your crawl space insulation or replacement. Effective crawl space installation will reduce the amount of energy you use while keeping your home comfortable. Moreover, it will help protect you from more serious home damage in the future. 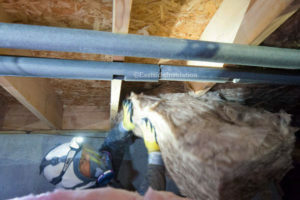 What it comes down to is that Eastside Insulation technicians know how to mitigate and solve these problems. And for you as a homeowner, that means peace of mind from future damage that they might otherwise cause. To sum up, installing effective crawl space insulation can result in better energy usage and humidity control within your home. 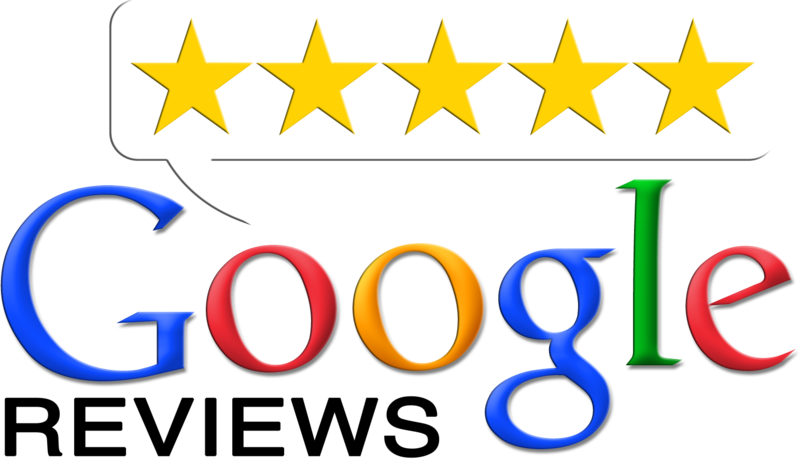 We can even evaluate your home’s current energy use with an energy audit, so you know what gains to expect. 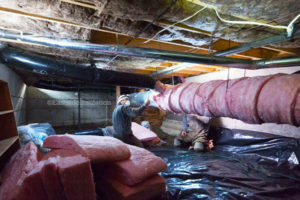 With our deep experience in crawl space insulation, Eastside Insulation technicians can complete a full range or repair and replacement services. These are outlined below. To learn more about exactly how we can help with your insulation problems, call us at 425-482-2121 today.